Maggie Smith joined the ComedySportz roster in 2014. 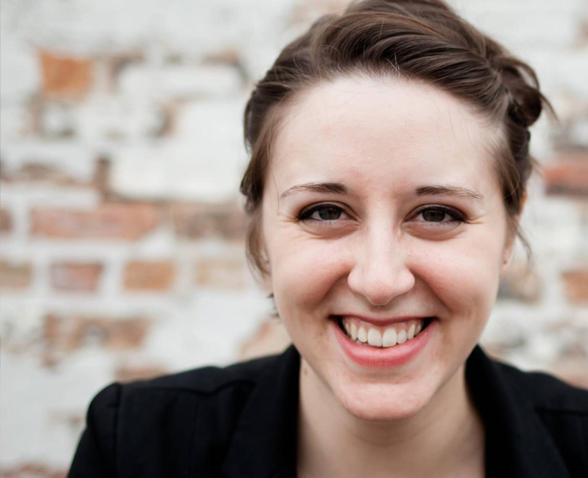 She performs improv and sketch all over Chicago and teaches here in the ComedySportz training center and at The Second City. She is a contributing writer for The Second City Network and for the satirical women's news website Reductress.